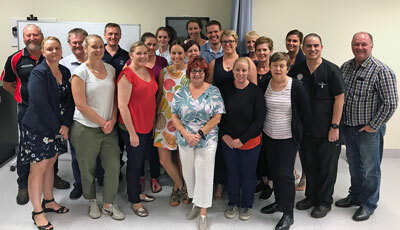 The ETS Educator faculty in Queensland, Australia held in December 11-13 a Senior instructor course with 14 participants. 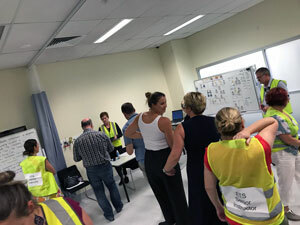 The course was held in Brisbane and participant’s background was a mix with nurses, paramedics, doctors and administrators. 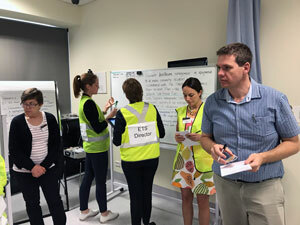 The ETS faculty in Queensland started in March 2018 and this was the second course arranged by the faculty!